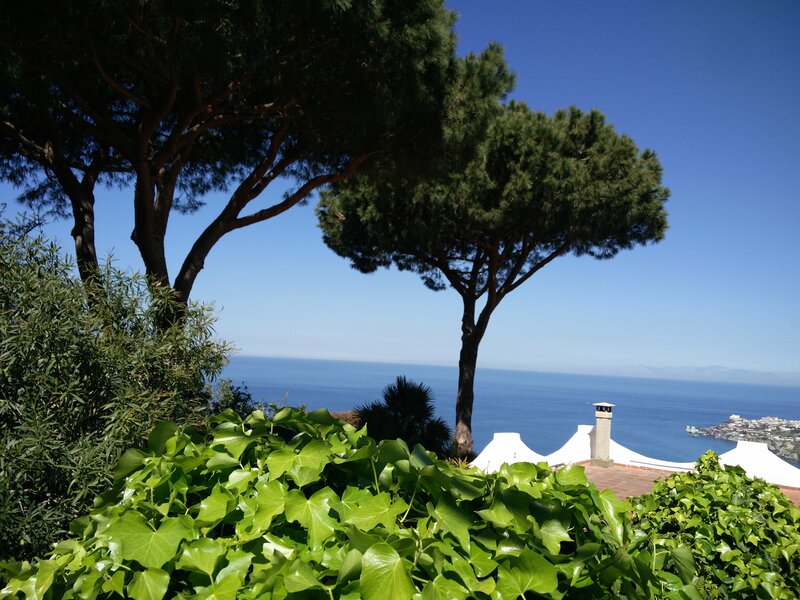 Villa Andrea and Villa Sara are in via Costa, in Punta Imperatore, in a small residential lane that among orchards and vineyards, parracine and villas, overlooking the sea leads to the famous Lighthouse. 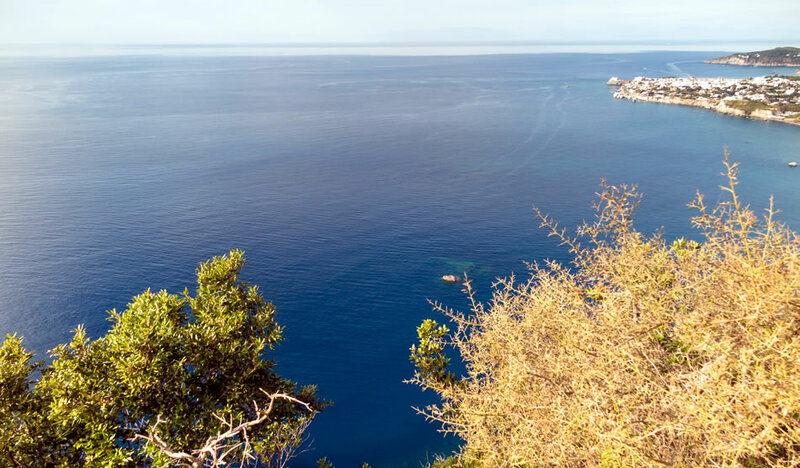 The view is truly breathtaking, on one hand the two islands of Ventotene and Santo Stefano and on the other an overview of Forio and Citara beach. 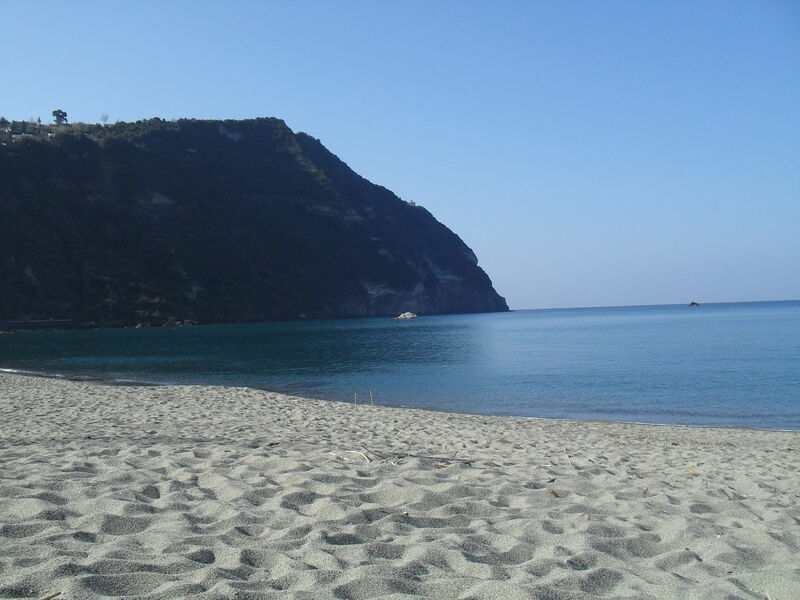 The Villas are between Forio and Panza: it’s just few minutes by car from the beach of Citara Bay and the Poseidon Gardens, renowned worldwide for their healing waters and spa treatments in a park full of rare plants. In Forio you can spend a pleasant afternoon of shopping or a nice evening in one of the nightclubs. 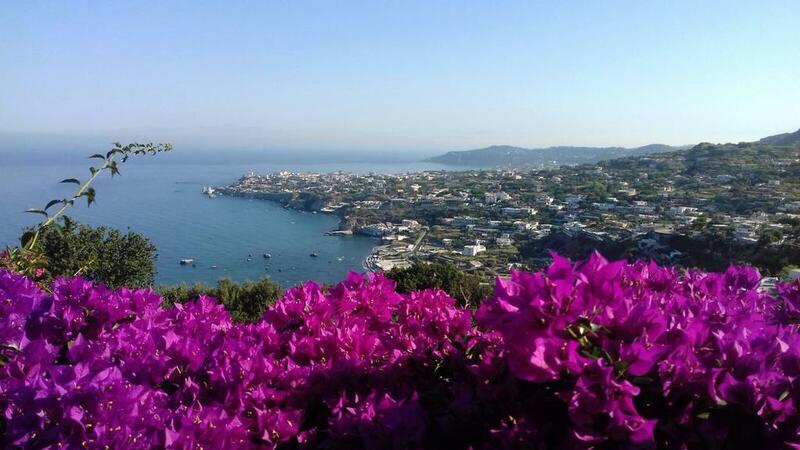 The Villas are also located about 6 km from the famous harbor of St. Angel, the most exclusive place of the island, full of restaurants and music bars. 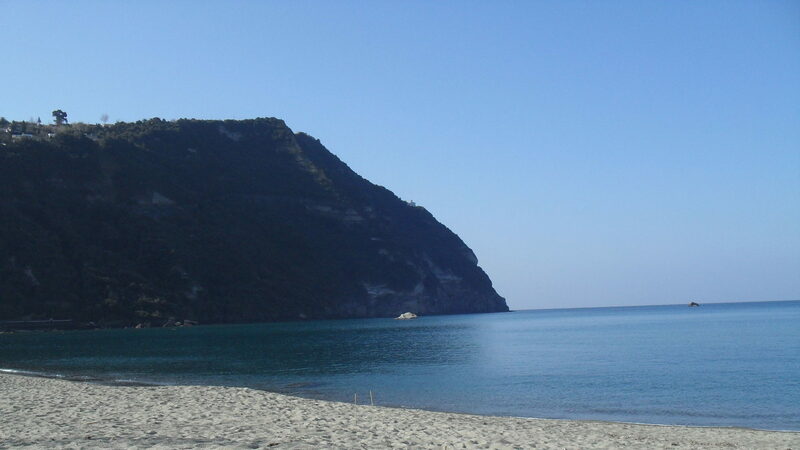 You can reach Punta Imperatore lighthouse in a few minutes walking. 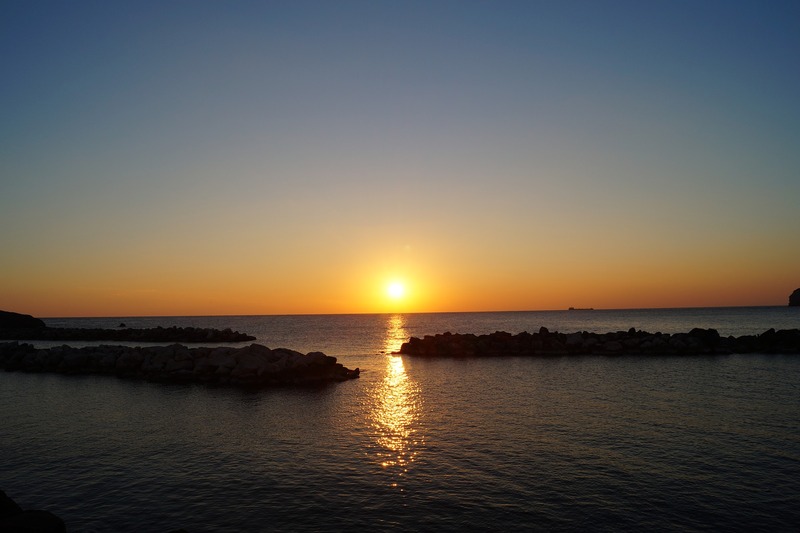 This lighthouse is one of the most important and powerful lighthouses of the entire Mediterranean Sea and the sunset that can be viewed from this location is one of the the most spectacular that can be enjoyed on the Island of Ischia. So, Villa Andrea and Villa Sara are ideal for a romantic getaway or a very special vacation for a group of friends, family reunion or any other special occasion.